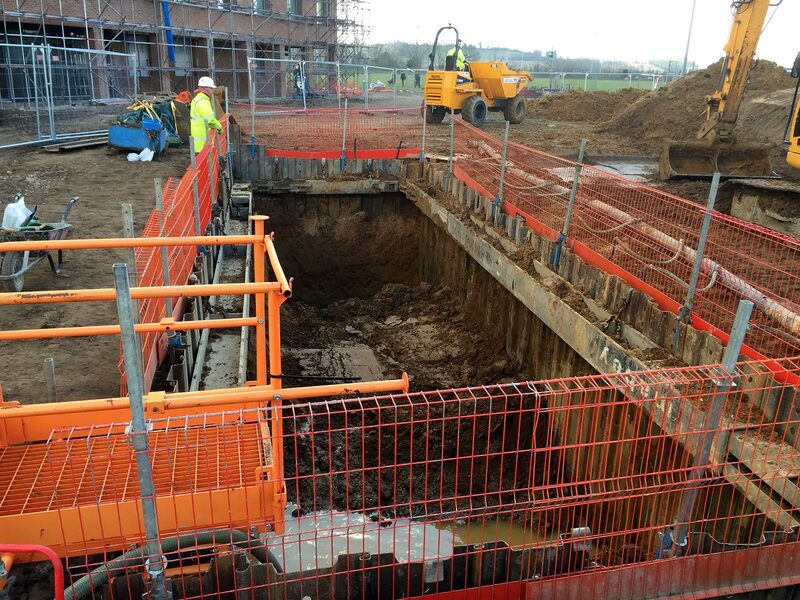 With our knowledge and experience in this area and a close working relationship with our supply chain, we are able to advise clients of potential alternatives to the drainage design to enable a cost benefit to be achieved. 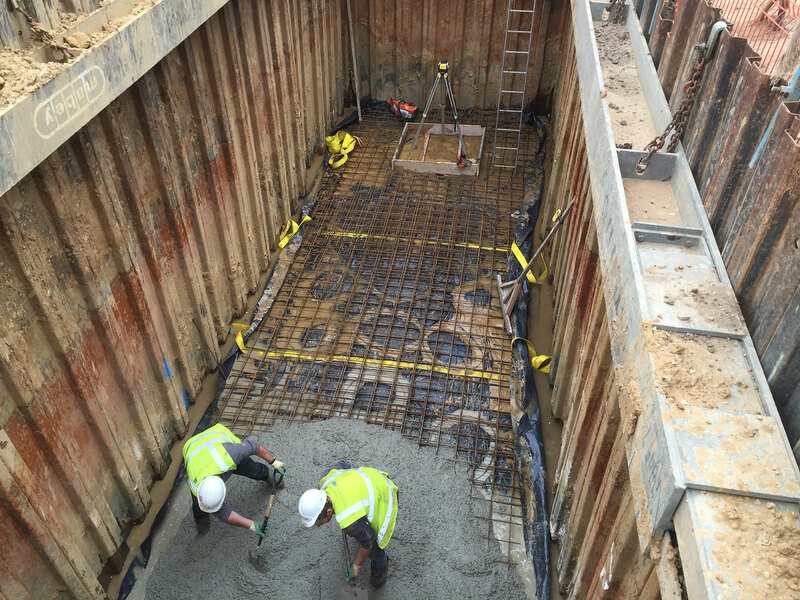 Key company operatives are trained and hold the relevant certification such as the Confined Spaces Certificate and Streetworks Licence. 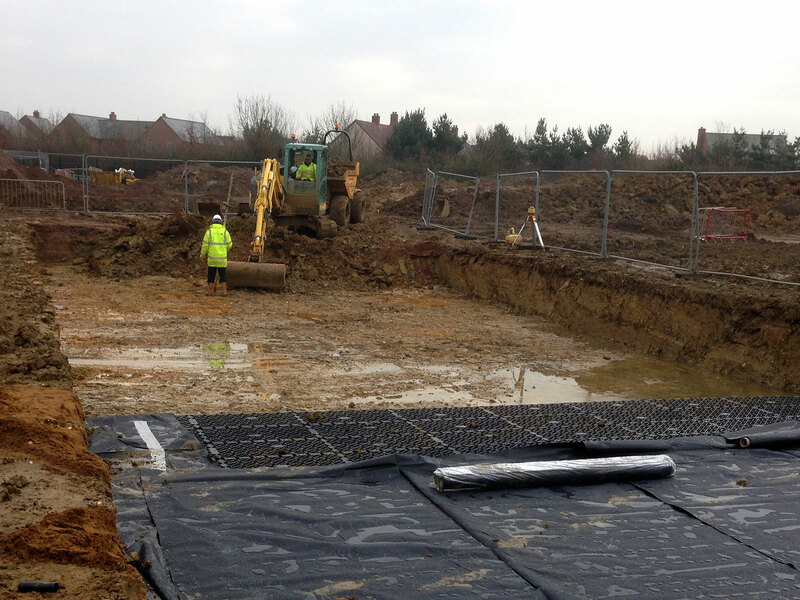 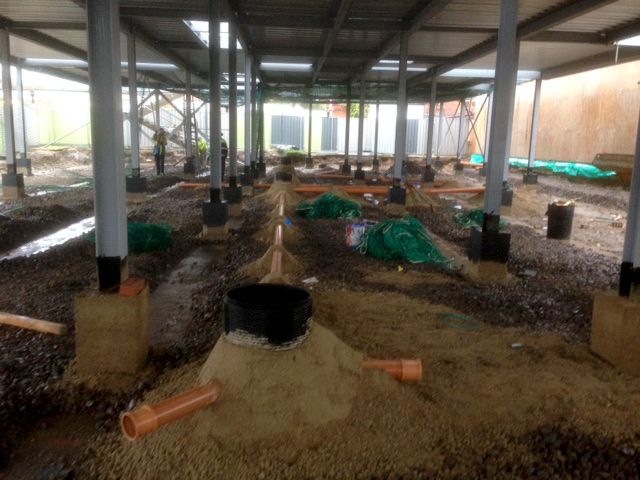 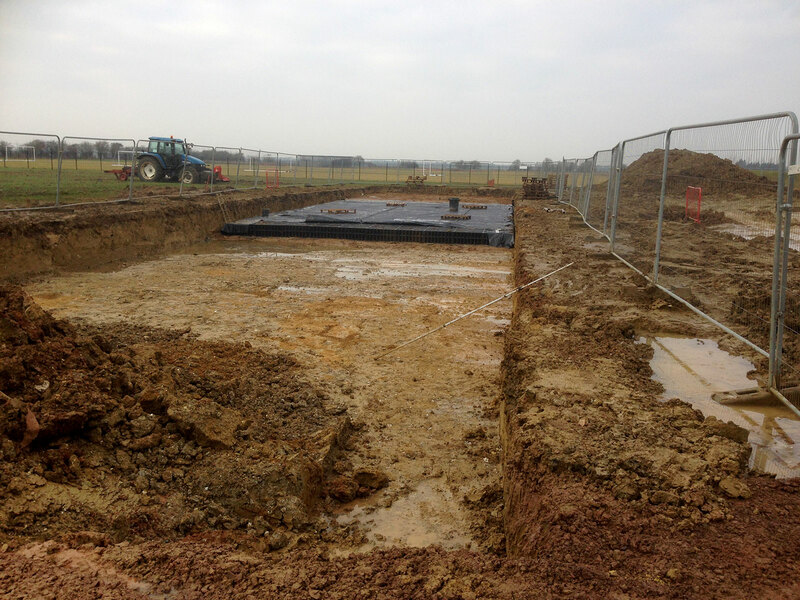 This enables us to offer the complete drainage package and carry out all on site drainage and final connections.